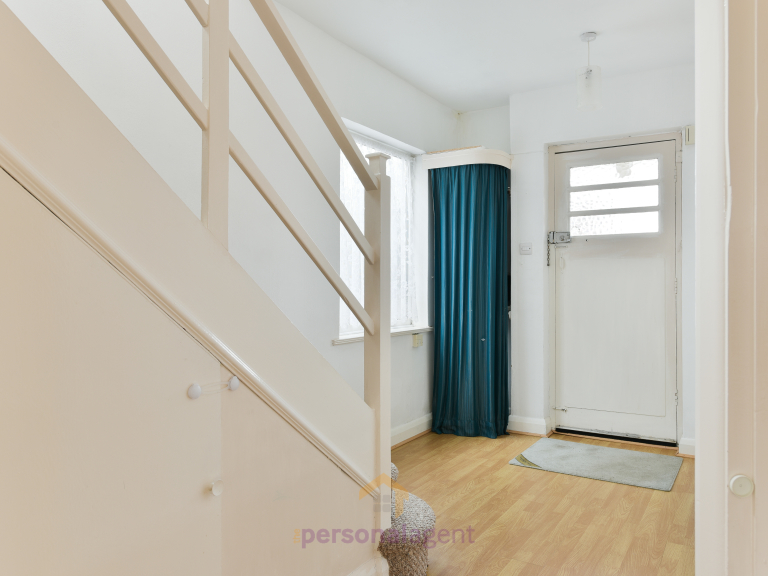 The Personal Agent are pleased to present you with this spacious, bright and airy three bedroom semi-detached house, set in the popular Stoneleigh area. 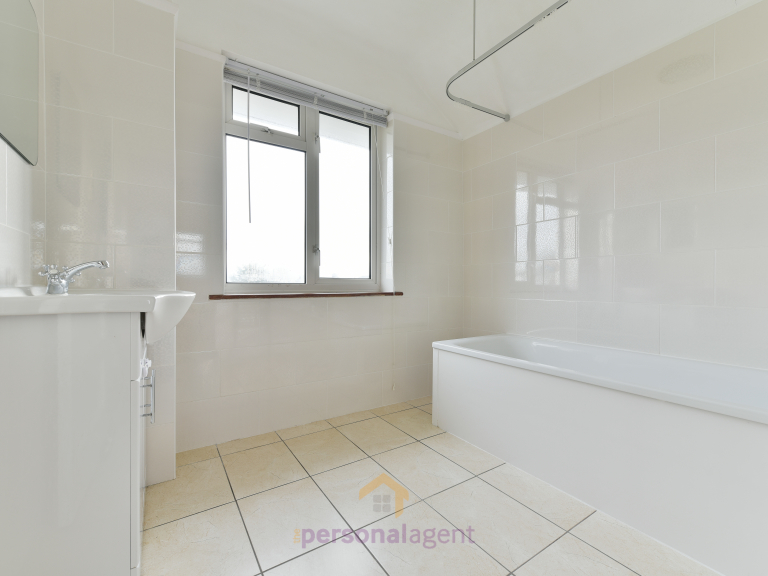 This beautiful property consists of a large entrance hall, modern fitted kitchen with pantry, a spacious family bathroom with a separate WC, two double bedrooms both with built in shelves and a single bedroom with a built in wardrobe. 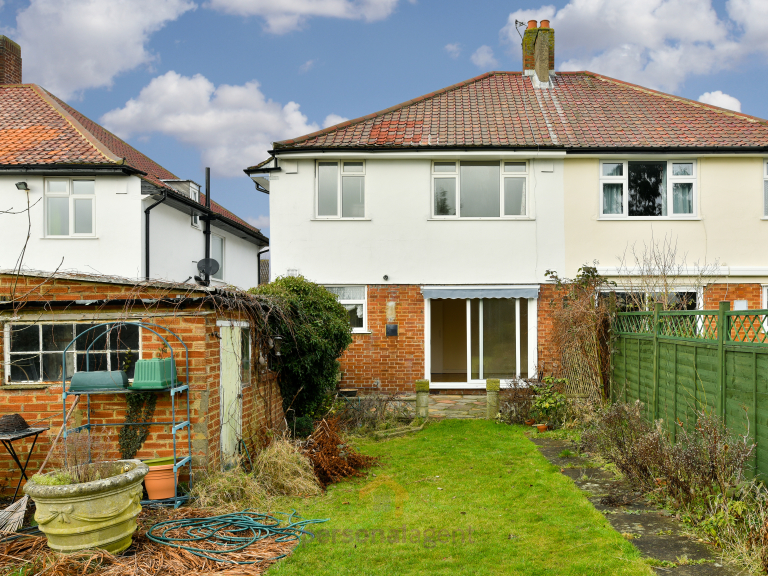 This large family home also has two reception rooms, with the rear reception room having glass sliding doors leading to a spacious and long private garden. 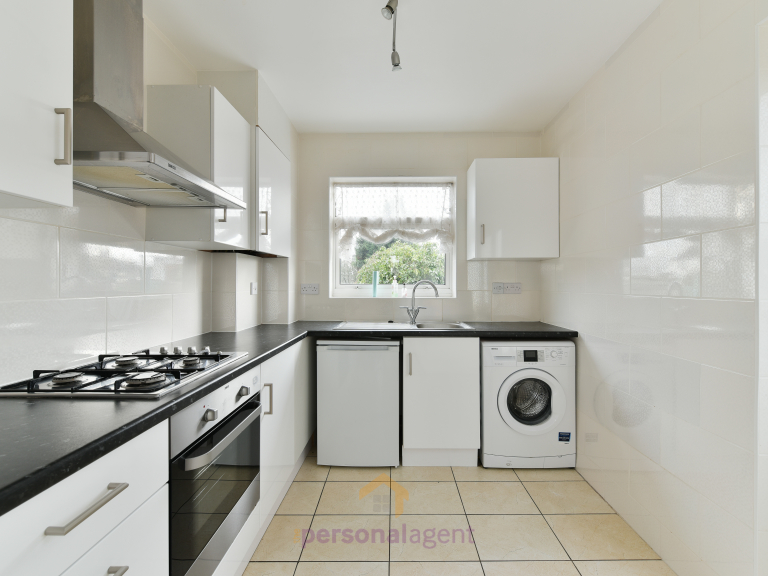 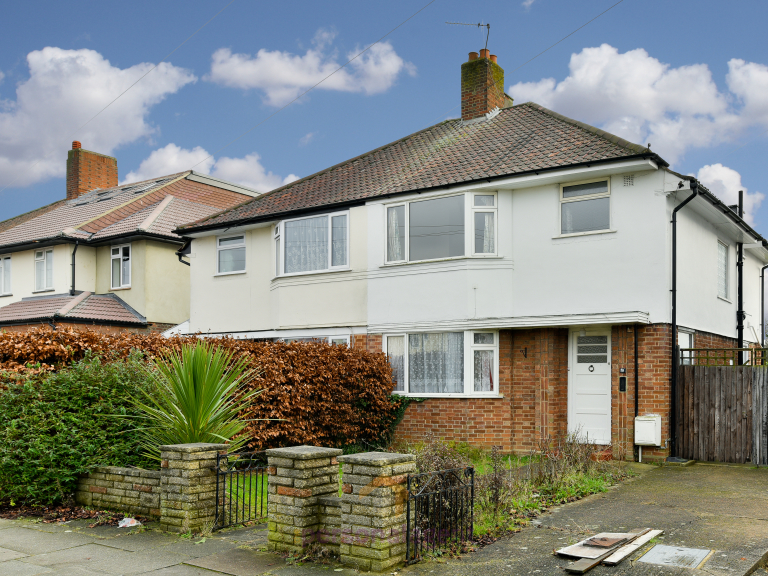 The property would be perfect for a family as it is within easy access of local shops on Stoneleigh Broadway and local transport links. 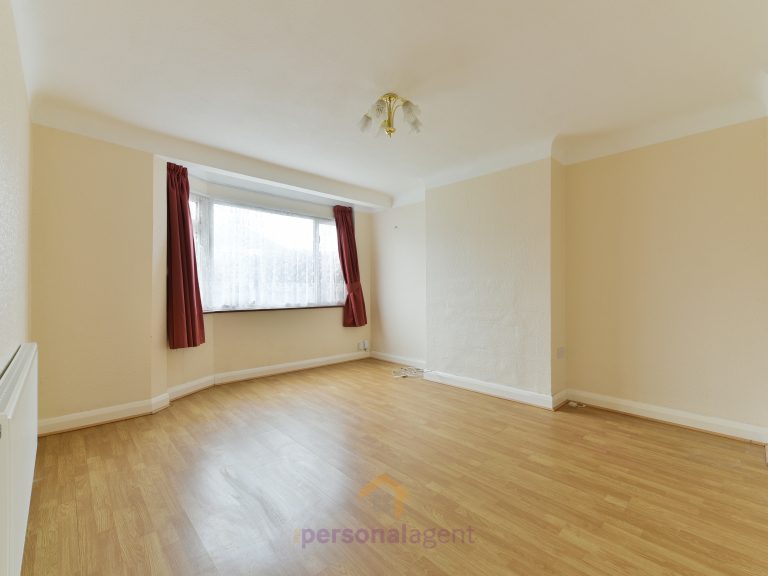 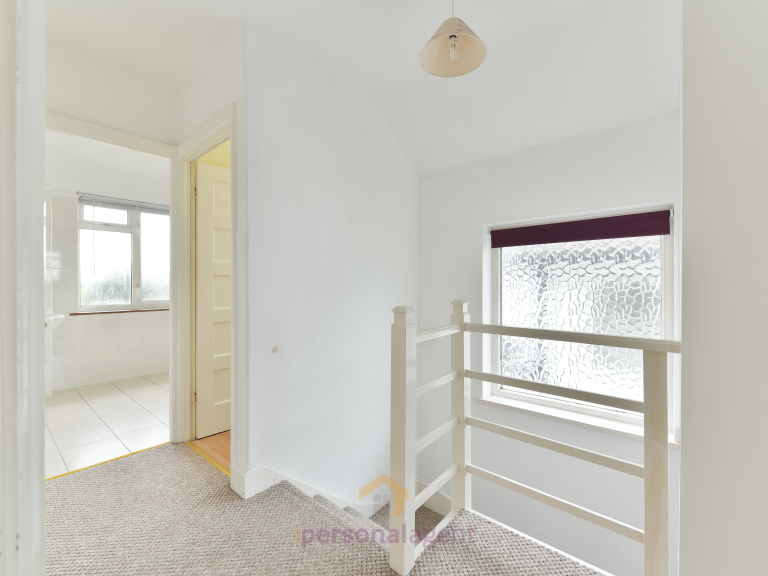 This property is offered unfurnished and is available to move in straight away, so book your viewing now with The Personal Agent!